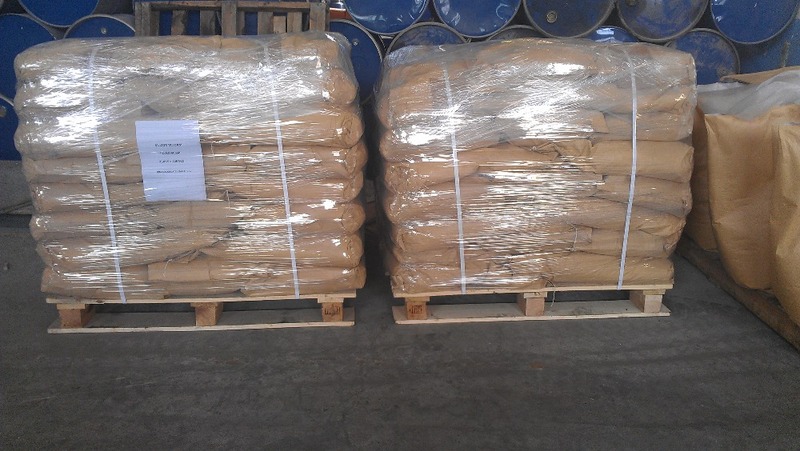 The product is a kind of special modified polysiloxane defoamer with high stability. 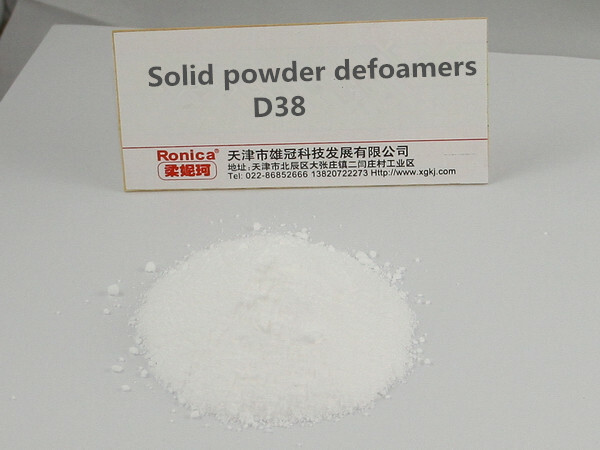 And it is with the features of fast defoaming, long time of foam inhibition, small dosage and low cost. The product is applicable to high temperature and low temperature system. 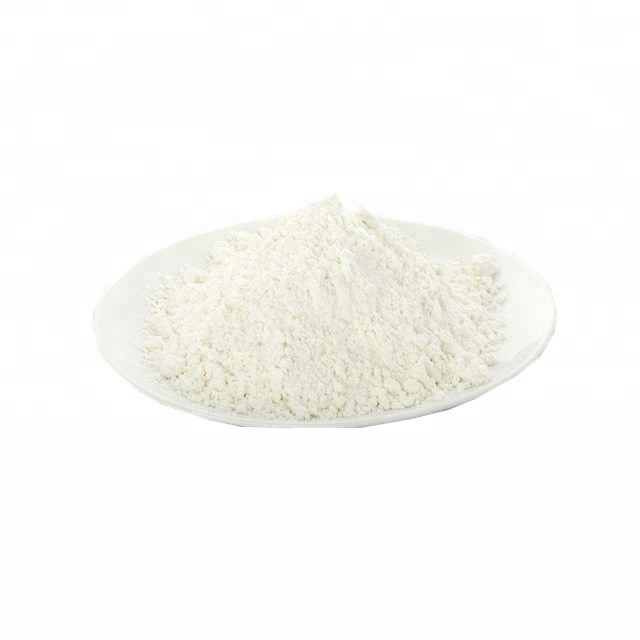 It is widely used in papermaking, fertilizer, oil field, hydrolysis reactions, sewage treatment, metal processing industries, etc. The product makes contribution to energy conservation and environmental friendly. 1. 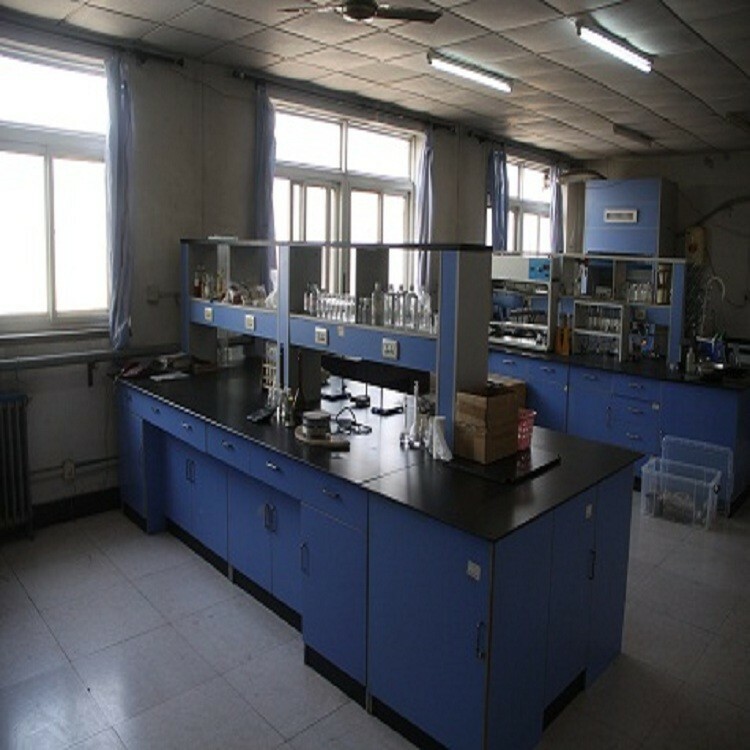 The product is dedicated antifoaming and foam inhibiting agent for high foaming surfactant. 2. 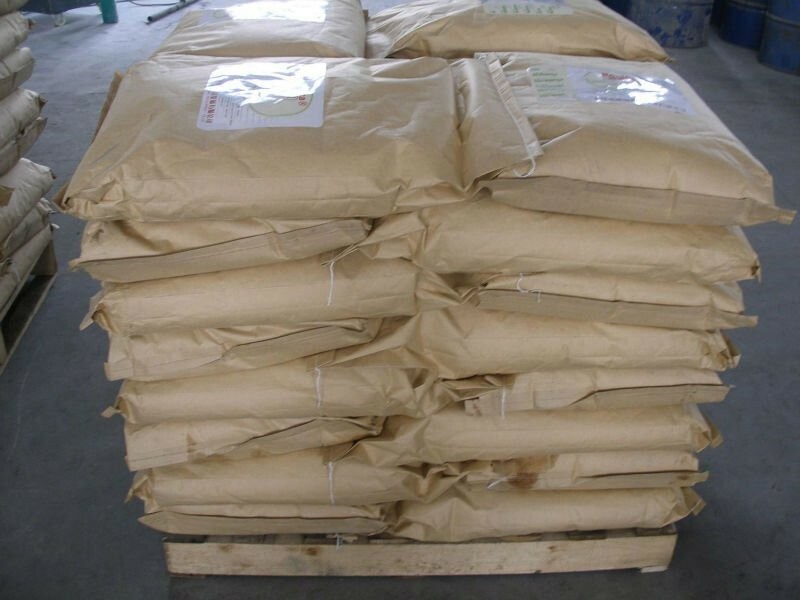 In paper industry, for the unique dispersion and emulsification of the product, it can make the paper-making auxiliaries more uniform, more stable in the pulp, which will help to improve the quality of paper; Because the oily substance of the product has a protective effect to wood fiber, which will improve the toughness of paper products and paper grade. 3. In the oil field, you can add the product into mud directly, or add it after making the aqueous solution. 4. 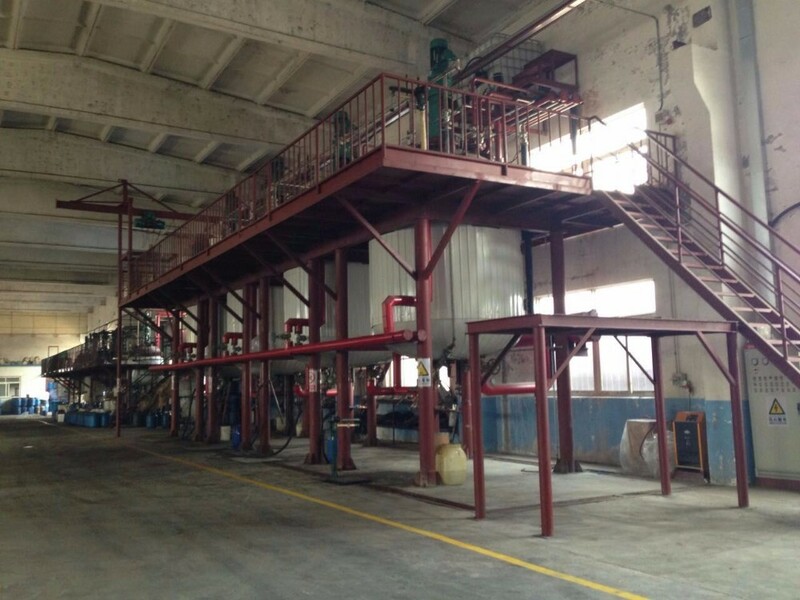 Adding the product in metal processing liquid, which will not affect the performance of metalworking fluids, but also make effect of antifoaming and foam inhibition. 5. 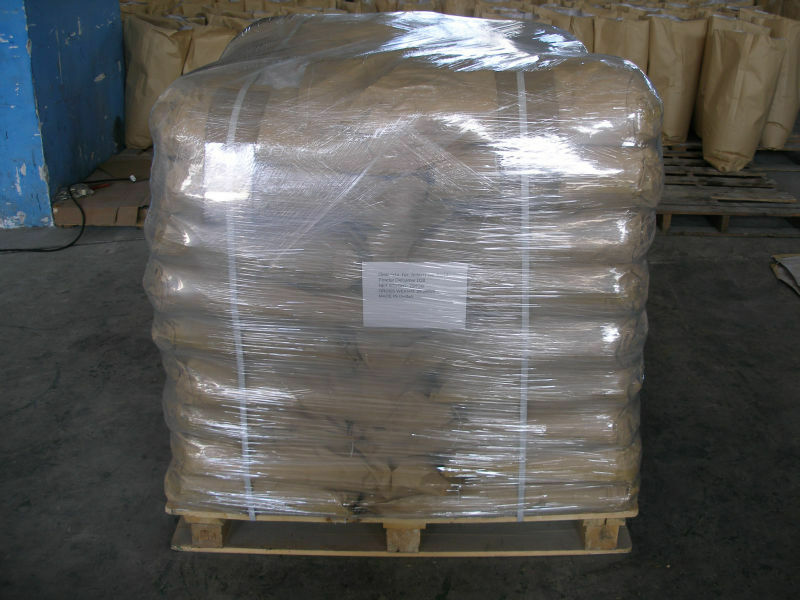 The product is with excellent defoaming effect under condition of acid and alkaline system. Antifoaming: Evenly adding the product in the formed bubble working fluid. The dosage depends on the amount of bubbles. 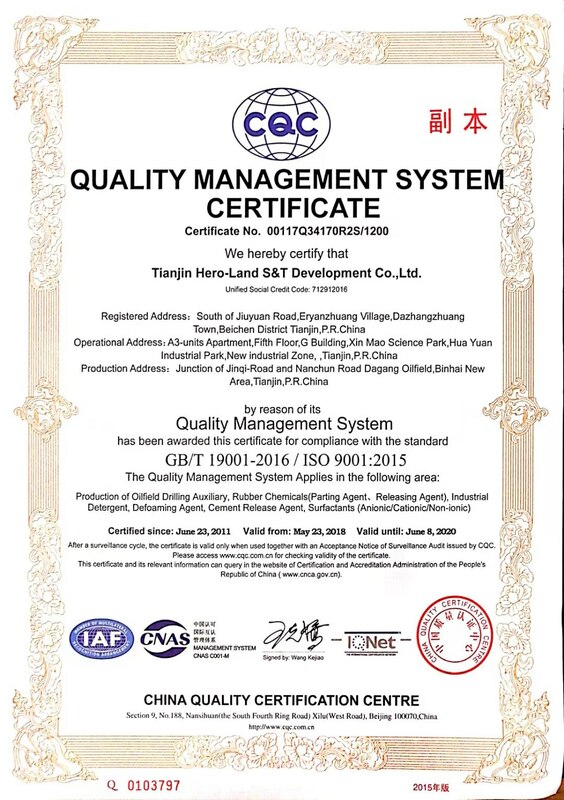 Generally speaking, the dosage should be 1/10000 to 5/10000 of work capacity. You can get the significant effect.